Victor has already established a well-deserved reputation for manufacturing world class badminton racquets, equipment and clothing. 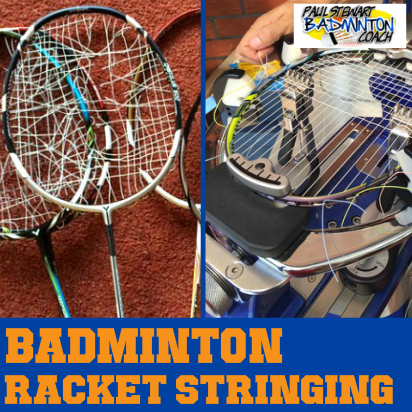 One of their most popular racquets is Bravesword Lee Yong Dae – a signature version of the racket chosen by former Olympic Gold medallist Lee Yong Dae (LYD) from Korea. Whilst still relatively young, LYD is firmly established as one of the best men’s and mixed doubles exponents in the world today. As I write this review, he and partner are ranked number 1 in the world. I recently had the opportunity to test this racket for a retailer which has led to me writing this review for you. I’m a huge fan of Victor’s Bravesword series as I really enjoy the speed of the frame. The potential for increased swing speed means the racquet is fast in defence and attack – a great combination in my view. The Bravesword LYD arrived in a smart red and black full length racquet cover with LYD’s signature in white. The racquet looks good in white, yellow, gold and grey. There is now an updated version in terms of colour but apart from that, the racquets are identical These are now known as generation I and generation II. Victor has a rating system for shaft flexibility and head weight. LYD scores 4/5 for shaft flexibility which translates to medium-stiff performance and the same score for headweight which means fairly head heavy. Weight is 3U (84-89g) and grip size is G2 which is equivalent to a Yonex G4 – standard size (apparently Victor have now revised their grip sizings to bring into line with Yonex). All top-end Victor racquets arrive unstrung, so this particular model was strung by the retailer at 23lbs (their chosen tension for all demo rackets) in Victor VS850. Being a fan of head heavy racquets I was expecting great things from this racket. The combination of Bravesword technology and some weight in the head worked really well indeed. Swing speed is considerably quicker which of course makes for easy clears. 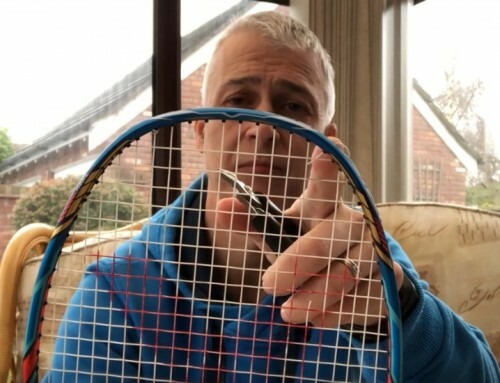 The flex in the shaft is noticeable and I can’t help thinking that whilst this works really well in delivering the power in this racket, a stiffer version could be even better. Because the Bravesword frame is so aerodynamic, there’s no noticeable drag in the shot which is useful in delivering fast, penetrating clears or deft drop shots. The touch is superb and racquet face feels pretty solid which therefore delivers accurate, consistent results. There’s no doubt that this brilliant combination of head heavy aerodynamic frame delivers in the power department. Whilst I didn’t hit my hardest smashes with this racquet, I used less effort, allowing the racquet to work hard. This meant I wasn’t as tired. There are a number of head heavy racquets that I’ve tested which would not wield the same results and fatigue sets in very quickly. Defensively this racquet was easy to use. Again, the air resistance qualities of the head made the racquet easy to manoeuvre and the weight in the head did not counter this speed. In fact, the combination worked very well indeed as I felt there was some meat behind drive returns or lifts. If anything, and I’m being picky, I would have preferred a stiffer shaft to improve responsiveness as I felt the shaft was quite whippy. For some, this will be ideal so I am really talking personal preference rather than saying something detrimental about the racquet. Considering Lee Yong Dae is renowned for his amazing net play, I expected this racquet to show me something pretty special in this area of the court. The racquet wasn’t as fast as I expected, bearing in mind the quick frame I’ve mentioned on several occasions in this review. The weight in the head provided a good, solid feel with nice crisp net kills, but I had to work hard, as in some respects the weight, combined with this shaft was working against me. This is where I expect Bravesword 12 will excel compared to this racquet. The racquet still performed better than some of the other head heavy racquets I’ve tested, and just proves that when you can perform magic around the net, it’s the player and not the racquet that is the star. Overall I am very impressed with Bravesword Lee Yong Dae. For me I would set aside that this is a signature racquet and enjoy it for what it is, an excellent, fast head-heavy racquet. RRP is around £130 and the online retailers will no doubt be discounting around £100 mark which is excellent value for such a top-rated racquet. This should be on every players short-list of go-to racquets if they like head heavy racquets and require more speed from the frame. I’d also add to this by inviting those players who enjoy even-balance racquets to give it a test too. I’m a huge fan of Bravesword series and this racquet is a welcome addition to the range, which in my opinion is not big enough. The good news is that there are more Bravesword racquets being added to the range in 2013 so we may have something good to celebrate afterall. 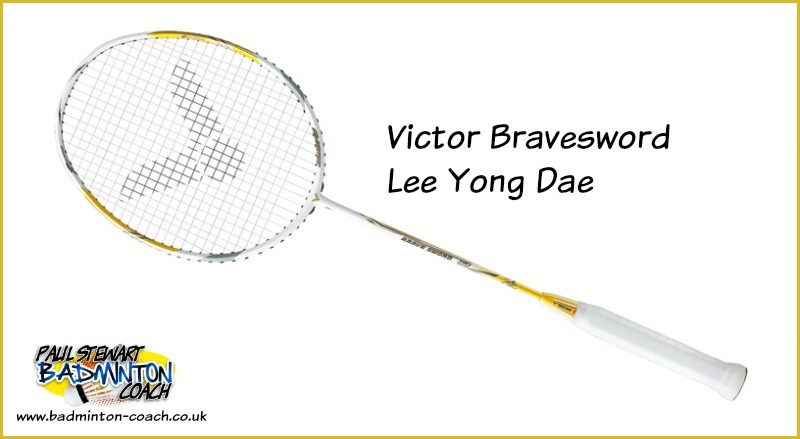 As I write this review Lee Yong Dae has switched racquets, now preferring Bravesword 12. I said earlier, put aside the signature and enjoy the racquet for what it is. 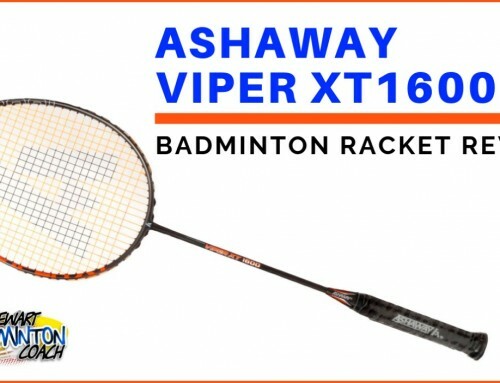 HI, I got a taiwan version of this racket from ebay and I brought it to the local badminton store, and they said the racket is 10g lighter than usual and the gramets are a bit bigger than normal. But the racket has an anti-imitation sticker. I am not sure if the racket I bought is genuine. Thanks. I have answered this question by email where I expressed concern over the racket. I’ve also pointed you in the right direction for you to validate whether you have a genuine or fake racket. 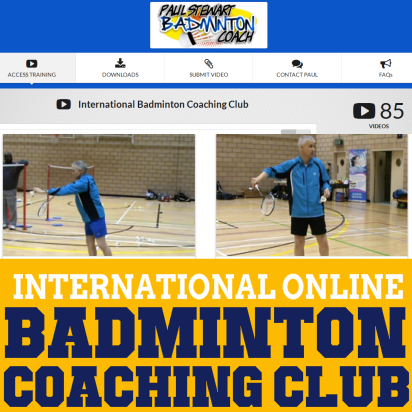 Hello coach, big thanks for your effort put into this website. Whilst I didn’t hit my hardest smashes with this racquet, I used less effort, allowing the racquet to work hard. This meant I wasn’t as tired. There are a number of head heavy racquets that I’ve tested which would not wield the same results and fatigue sets in very quickly. Please explain more what is at work here. What is the principle behind this and how much this has influence on selecting a racquet? There are occasions with head heavy rackets that they can almost be too stiff and therefore it seems you try so hard to get a decent smash e.g. Li Ning N90II I reviewed earlier this year. With this racket I didn’t generate the same power I have for VT80 but I still hit hard enough. Unlike Li Ning racket, I didn’t have to try so hard to get a good result. 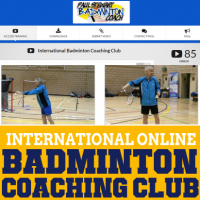 This is important as smashing is tiring and when playing a good pair you need a racket that helps you complete the shot without masses of effort, otherwise you will be worn out by the end of the game. When you’re selecting a racket there are many questions to answer. My article on choosing a racket discusses this more. In a nutshell you are assessing the racket for how it feels in all areas of the court playing your favourite shots, which feel easier with the racket and which may be harder. Then you assess if the racket helps you in the areas you want to improve and hopefully does not have too negative impact on other areas. But note the word, it’s about how you feel. This is why nobody can tell you which racket to use, because can never feel the way you do. Hi Paul, I am considering BS LYD 4U (I’ve used it before and really liked it). Now I’m looking into BS11 because the specs are identical. Can you confirm on their playabilities? Thanks a lot and welcome to the Victor Family! The specs for BS11 are 4/5 shaft and 3/5 head weight which means this racket is not identical to LYD. My feeling is that BS11 is not as head heavy as LYD and will play stiffer because there isn’t the weight in the head. Now I own an Arcsaber 11, but I intend to own a racquet, which has little more weight in the head (for power smashing) with ‘Sword’ frame (for fast handling, especially double play),so with your professional perspective, how do you think I should select the best racquet that match me? Is it Bravesword LYD N or BS Lee Hyun Li or BS 12 or BS 12L? This is a tough choice. I really like BS range because of the speed in the frame. As you desire a little more weight in the head, you really are leaning towards BS LYD. The only other option for you would be BS12 but then use Victor Powerizer to customise the head weight to your exact requirement. Is it the stiffness for this racquet same as Arcsaber 11? 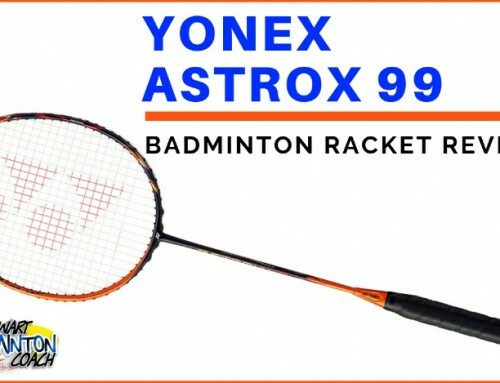 Yonex class Arcsaber 11 as stiff whereas I consider LYD as medium stiff. There isn’t much between the two rackets but i would say Arc 11 is stiffer. I remember seeing Victors rating somewhere but I can’t find it now. It went: flexible, medium, medium stiff, stiff and very stiff. You may be right but having tested these rackets I’ll stick with my version. I wouldn’t ever call Victor’s 2/5 version a medium flex. This is very subjective. I tested LYD version again and it really flexes, too much to be called a stiff frame. 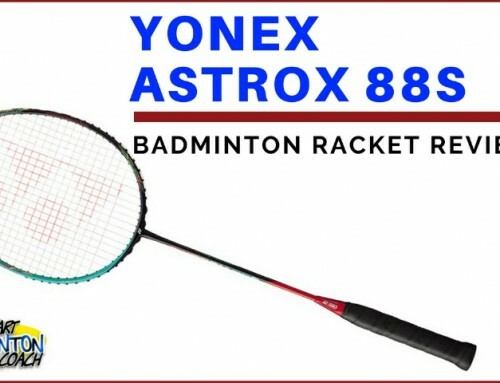 Nice Review and good to see review of a Victor Racket (Somehow we are habituated to see lots of Yonex racket reviews). Victor Bravesword series is known for its super fast maneuverability. While it is heavy head badminton racket but you won’t feel difficulty in swing the racket. 1. 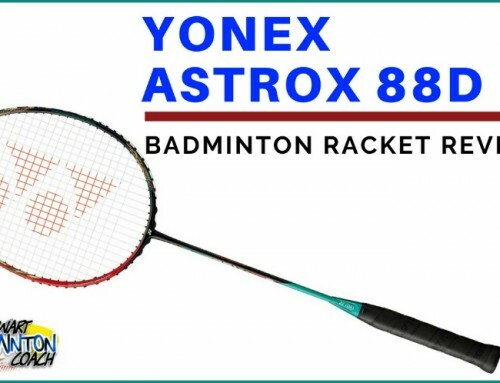 It is very good racket in Price range of INR 10000 to 14000 and it’ll give you the same feel as compare to any YONEX heavy head badminton racket. I would like to see comments of other players to verify it. Thanks and looking forward more comments to actual gage this racket performance. Correct me if I’m wrong but 4/5 means stiff and mid stiff is 3/5 whereas 5/5 is extra stiff like the MX80. With LYD the flex is noticeable in the racket. This is possibly due to the longer shaft and head weight. This will be ideal for some players but I feel it could do with stiffening up to suit my game. After all, my history in badminton dictates all we had were steel shaft rackets when I began and so now I’m used to stiff rackets. I don’t mind flexible shafted rackets at all, however I just prefer the stiffer shaft, especially combined with weight in the head. 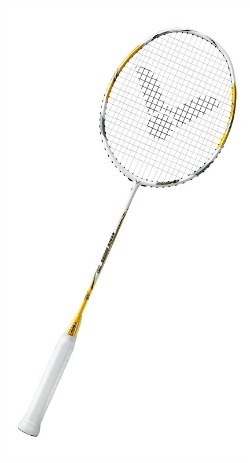 I feel the medium flex or below is more suited to even balance or head light rackets. Different manufacturers have other ratings or do not use this system at all. 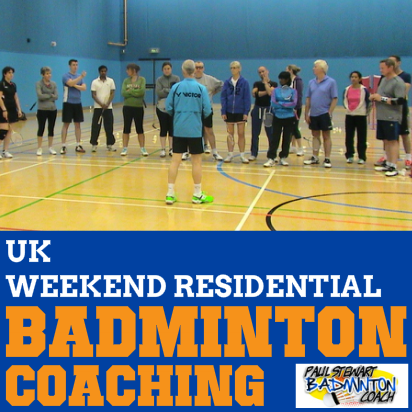 I think it’s very good but as with most things in badminton, it’s subject to personal opinion.